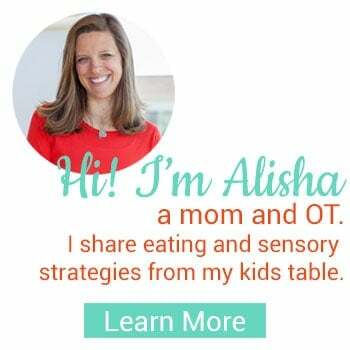 Do you have a question about feeding or sensory? I’m here to help, while both of these topics can be really complicated, check the search bar first because you’ll get a lot more details in the post you find as opposed to an email. My child won’t eat anything at all, I’m at the end of my rope, what can I do? Believe me, I TOTALLY get the struggle, it is real and can completely take over a family. 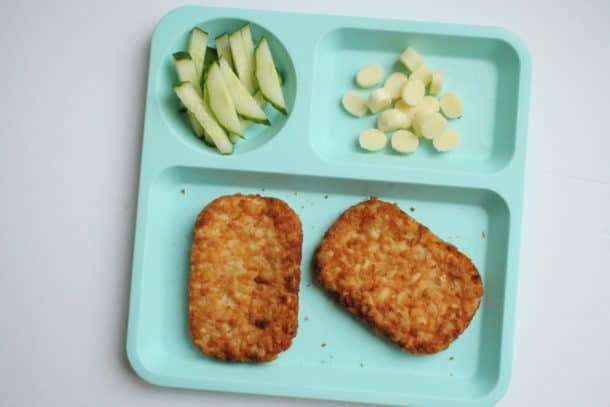 When children are eating only small amounts of food or a very small variety there are MANY layers to the difficulty. I want to help, but an emailed response really isn’t going to cut it. Plus, as an OT I have licensure and liability clauses that I’m bound to. But, don’t fret, I’ve got you covered. Head over to the Start Here button and I walk you through exactly how to proceed, no matter your unique situation with eating challenges this is the place to start. If you want specifics for your situation I do offer consultations. My child is still eating baby food and won’t accept any table foods/refuses all foods. What can I do? Again, I know how stressful this can be, and I have experienced it personally as well. The best place to get started is the Start Here page because it will lead your through the posts that you need to read. If you still need some help check out my consultation services. Should I let me kid go hungry or be a short order cook? Neither! 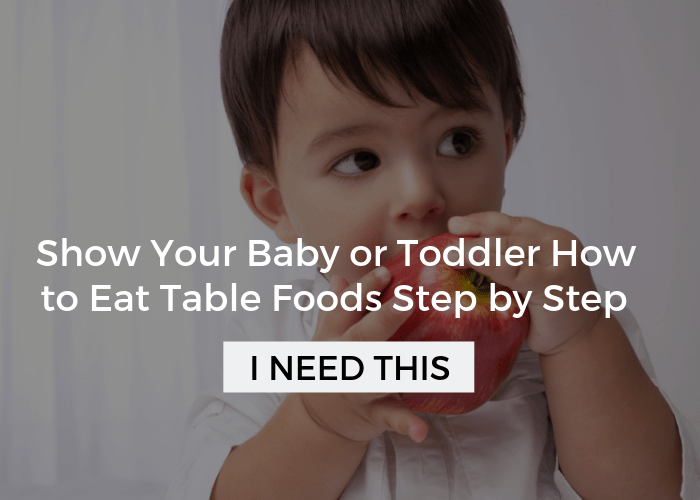 There is a solution to this and you may need to take it slow to get this point, but always make sure one food is present at each meal that your child eats at least 50% of the time. 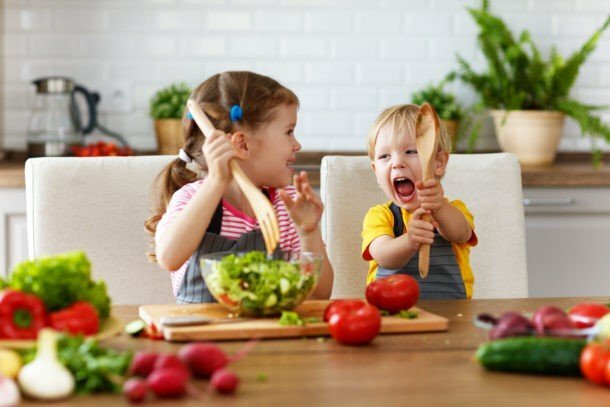 At the same time, give them other foods that the rest of the family is eating. 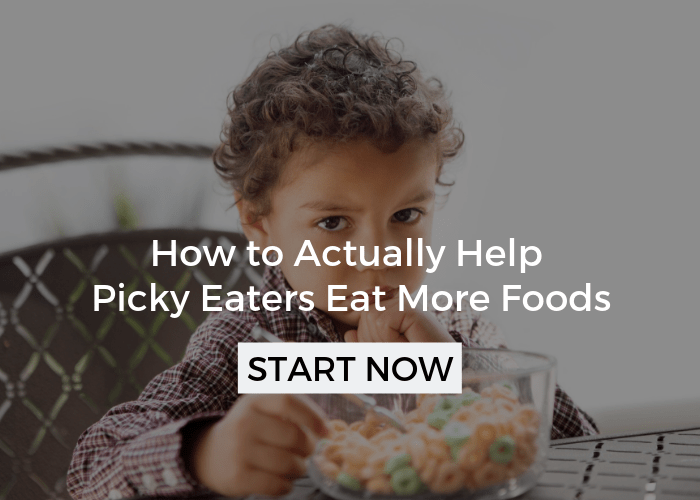 You will find I cover this in many of the posts I’ve written, and to see all of those related to picky eating check out the your kid’s table article vault. Should I get more help? And, if so, where? Getting professional help can seem like a scary step, but honestly if you are thinking you might need to I would highly recommend getting an evaluation. It’s just an eval, you aren’t committed to anything. If your child is under 3 and you are in the states then definitely call your state’s free early intervention services. This is a total no-brainer. If your child is over three they may qualify through your school district or private therapy, the latter of which you will need to clear with your insurance company first. 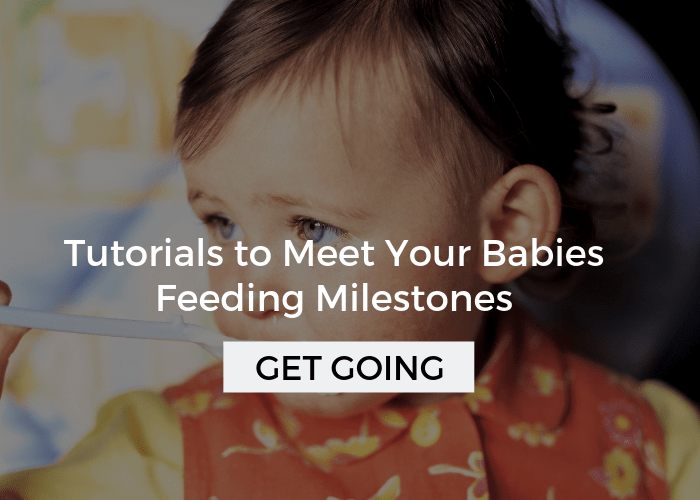 You can read more about what to expect in Feeding Therapy and Sensory Integration, plus how to and if you should set up an eval for your child. And, if you’d like to work directly with me then come join me inside one of my picky eating class: Mealtime Works. 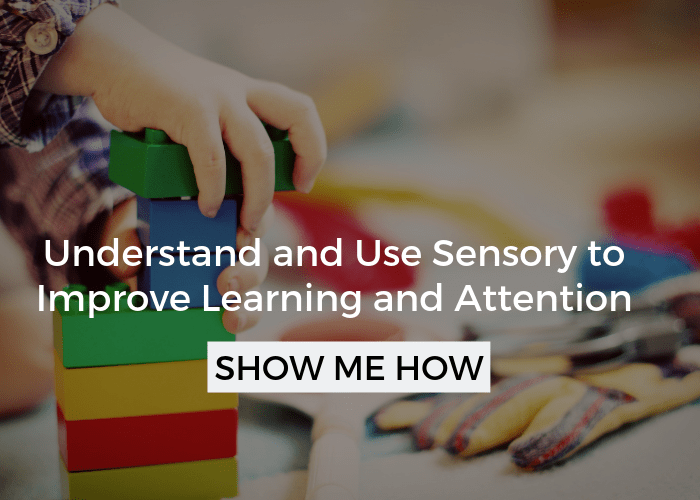 Or, the sensory course that I co-teach: Sensory Solutions. Please keep in mind that due to my occupational therapy license and Hippa restrictions I cannot give personalized and specific advice. Follow: Find me on Pinterest, Facebook, Instagram, and Twitter. Leave a tweet or comment, I’d love to hear from you!